Machining Capabilities | Planning. Prototyping. Production. In addition to providing a range of highly accurate, quality machining, Stecker offers several in-house, value-added services. These include pressure testing, data matrix/traceability, assembly, washing, balancing, broaching and more – saving you critical time when the alternative is to send this work to another supplier. To help even further, Stecker collaborates with strategic partners to offer expanded services as needed to streamline your production, such as painting or plating, so you won’t have to manage multiple vendor relationships. In-house design and fixture building provides designs and tooling with short lead times. Rapid prototype services for cast & machine tools. 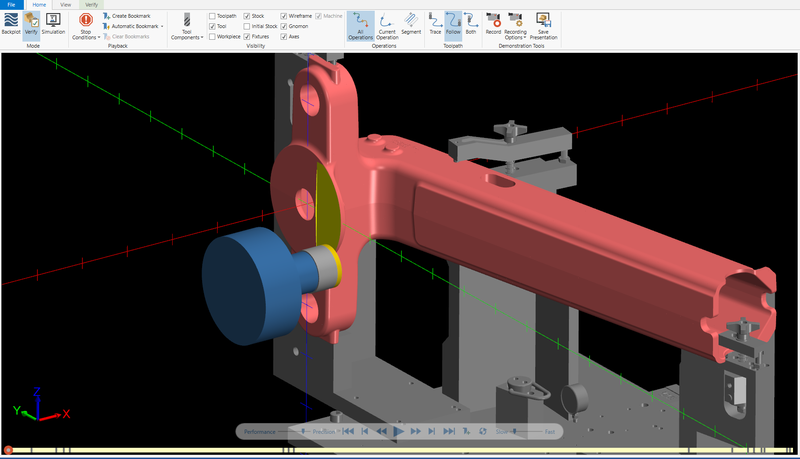 We’re able to quickly generate models of parts to test the performance of a part before it’s manufactured in large quantities. 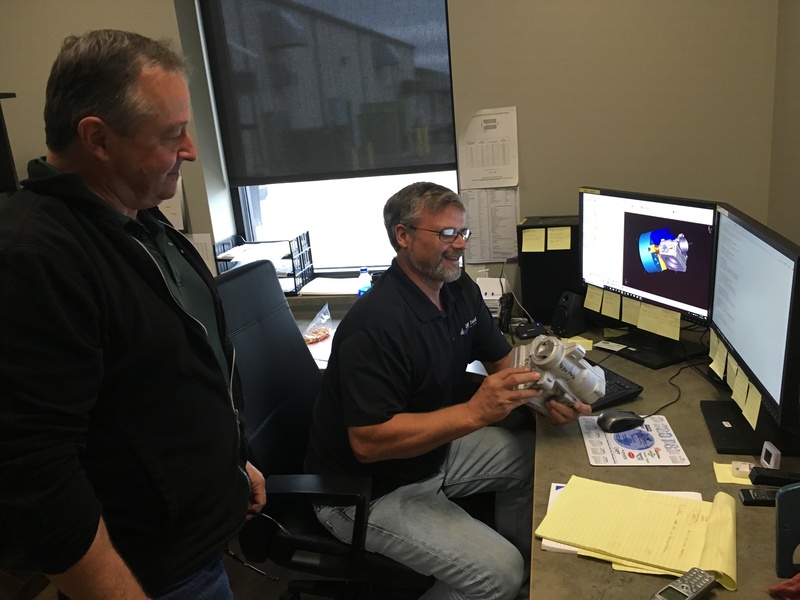 Valuable input on casting and machining designs prior to launch, including design review and advanced product quality planning (APQP) meetings with the customer. Robotics are leveraged to ensure the highest possible efficiency and performance. We apply robotic automated production, including loading, unloading, deburring, vision and light assembly. These in-house capabilities optimize the efficiency of processes. We use our PLC capabilities to automate assembly, testing and production. Stecker develops, optimizes and supports our automated production. We provide designs and tooling, with very short lead times. Close attention is paid to your project from the initial conversation about your needs and throughout the production process. A dedicated team regularly reviews the latest technologies and implements those that contribute to streamlining processes and optimizing quality.